The researchers from the Arctic and Antarctic Research Department of the National Institute for Research and Development of Biological Sciences celebrate together with the scientific world and the entire Romanian nation with honour the fulfilling of 150 years since the birth of the great savant Emil Racoviță, this year. Choosing to write beautiful, solemn and remarkable thoughts to praise the entire life and scientific activity of the great Emil Racoviță, in 2018, is very difficult when all was already written and presented in the smallest details. It would be very difficult to find the “right words” without repeating something from the predecessor’s writings or speeches. 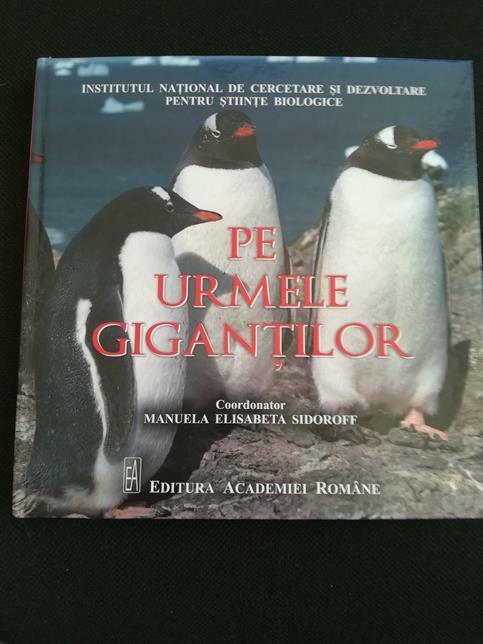 The members of the ROICE expeditions, under the coordination of the General Director of the National Institute of Research and Development for Biological Sciences, Dr. Manuela Elisabeta Sidoroff, chose to pay homage to the great scientist Emil Racoviţă by publishing the album “In the footsteps of the giants” at the Romanian Academy Publishing House. At the same time, the album is dedicated and to the Centenary of the Great Union, which we celebrate also in 2018. 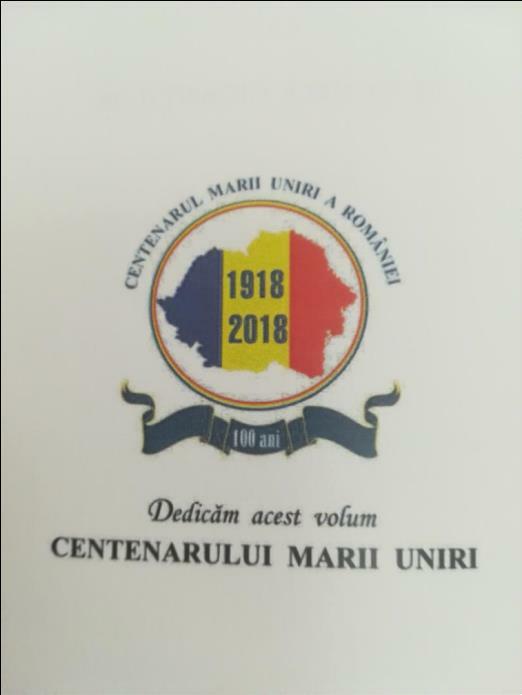 In the context of the founding of the Romanian National Unitary State, the great patriot Emil Racoviță played an important role, contributing to the development of the country based on science, the engine of the development of any nation. Emil Racoviță left behind a successful academic career in Western Europe and returned in the country at the University of Cluj, founded in 1919, to coordinate the department of Biology. In 1920 he founded and led the first Institute of Speleology in the world, an institute that has been the International Centre for Speleological Researches. Emil Racoviţă was a titular member of the Romanian Academy since 1920 and President of the Academy between 1926 and 1929. He was professor at the “King Ferdinand I” University in Cluj (1920-1947) (currently “Babeş Bolyai” University), being rector for almost 11 years, starting with 1929. All the above-mentioned aspects come to sustain the great contribution and dedication of the world scientist, founder of the biospeology, biologist and speleologist, explorer and academician, Emil Racoviță, to the development of the Great Romania. The results of Emil Racoviță’s researches in Antarctica constitute the cornerstone of Antarctic research programs around the world. With steps that may be equally confident in the contribution of science to the development of society and grateful that Romanian Emil Racoviță “opened the gate to the wonderful world of Antarctica and to science”, ROICE researchers have the mission to carry forward Romania’s contribution to the continuous researches of the extreme environments and the influence of the factors of these environments on the evolution of the entire planet. 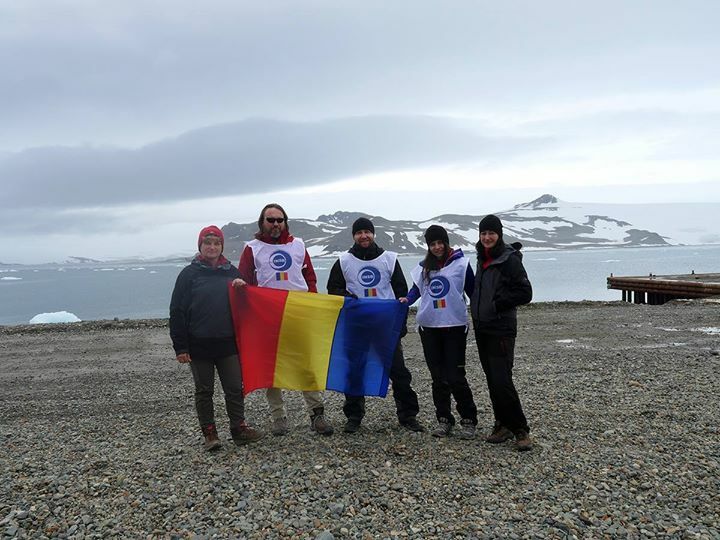 The members of the two ROICE expeditions, from the left to the right: Dr. Cristina Ligia Purcărea – biologist and expedition leader, Dr. Aurel Perşoiu Tîrîtu – geologist, Dr. Cristian Coman – biologist and logistic coordinator, Phd. Corina Iţcuş – biologist and Dr. Iris Maria Tuşa – biologist, invite you to browse the album “In the footsteps of the giants”.